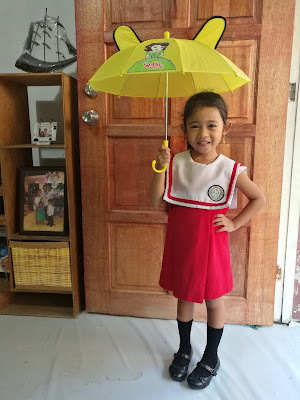 Couldn't find a unique umbrella like this with mesh cloth for my daughter's prop during their Buwan ng Wika Culmination at school, so why not make my own? Here's how to DIY: Filipiniana Mesh Umbrella. 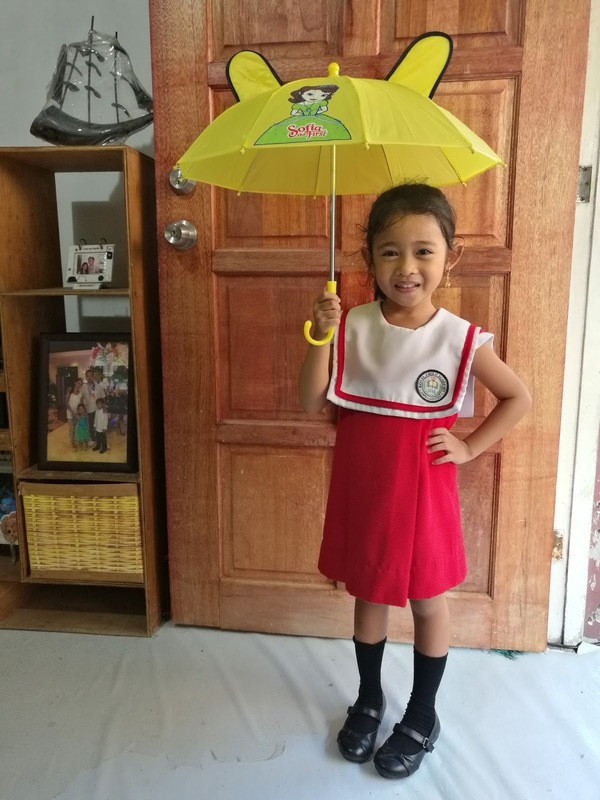 I bought a small umbrella which costs PhP90.00. My kid finds it too cute because of its ear-thing. 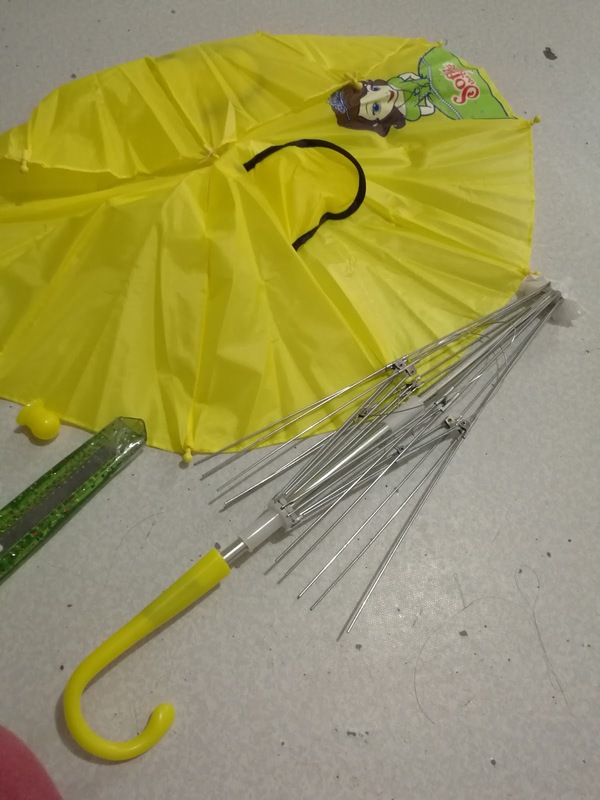 But we had to disassemble them. 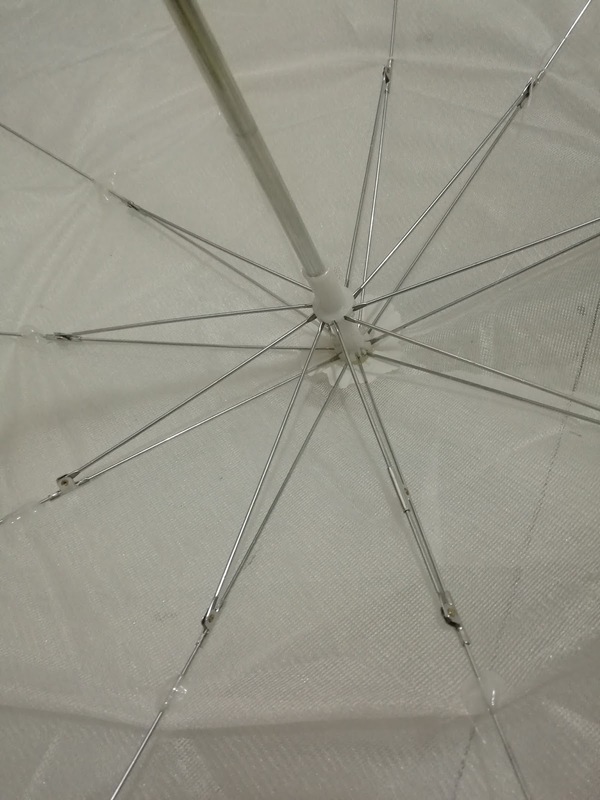 Next, turn the top cap loose to unlock and get the printed cloth cover off the umbrella wire rib assembly. Remove the tip covers as well. Spread the mesh cloth over the wire rib assembly. 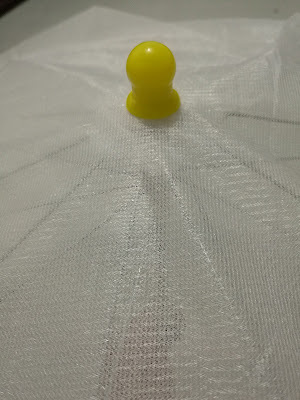 Cut a hole in the middle to fit the pole through the mesh cloth then replace the top cap to hold the cloth in place. 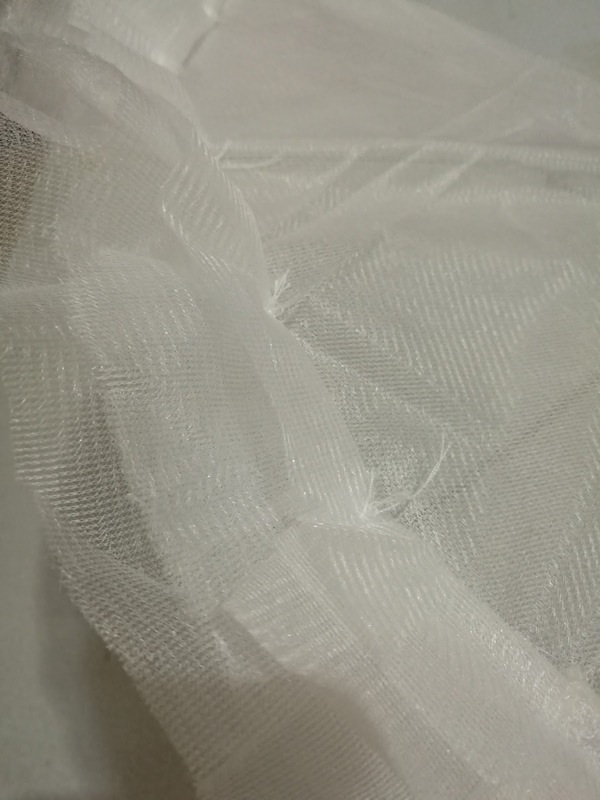 Do not cut the shape of mesh cloth yet. 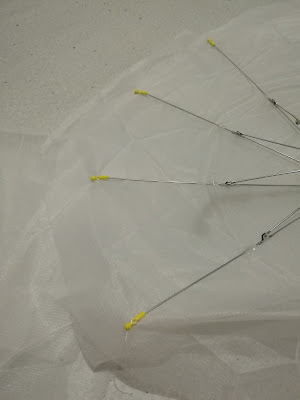 Using a hot glue gun, stick the mesh cloth to each wire rib to equally distribute the spacing. 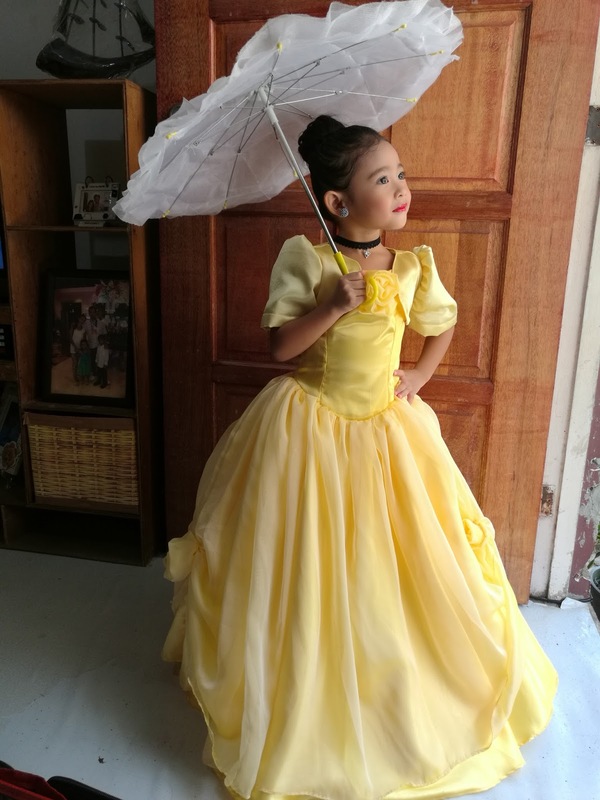 Then reinforce with basic sewing skills. Do the method again for the tip parts and their covers. The mesh cloth edges can be cut following the shape of the umbrella. 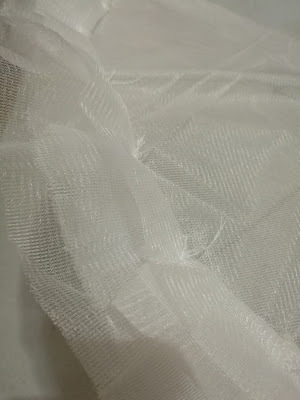 Sew in several layers of mesh cloth in ruffle manner to add some style. And it's done! 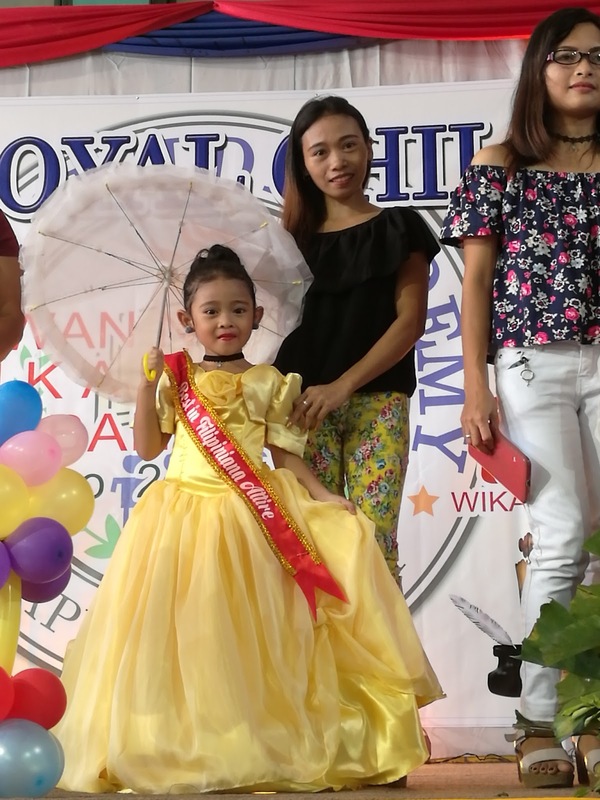 You now have your own DIY: Mesh Umbrella for Buwan ng Wika Filipinian Attire.